“The one on gamification is my least favorite, but I think it’s an up and coming tactic, so I’d like to see what you do with it.” That’s the response I got when I pitched this blog post topic, among others, to our editor, Kathryn. I can see why it’s Kathryn’s least favorite idea. On the surface, gamification seems like a fad. It’s seems to be all about badges and points, yet there doesn’t seem to be a point (pun intended) to it. 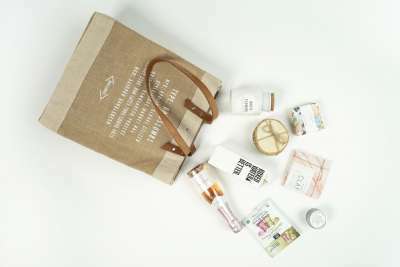 It’s fun for a while, and it could engage customers, but after some time, who cares? Case in point, Google News. Back in 2011, when gamification was the hot new thing, Google introduced Badges to its news section. It made things interesting but got boring pretty quickly. A year later, they dragged Badges out into a dark alley, shot it multiple times, and never spoke of it again. 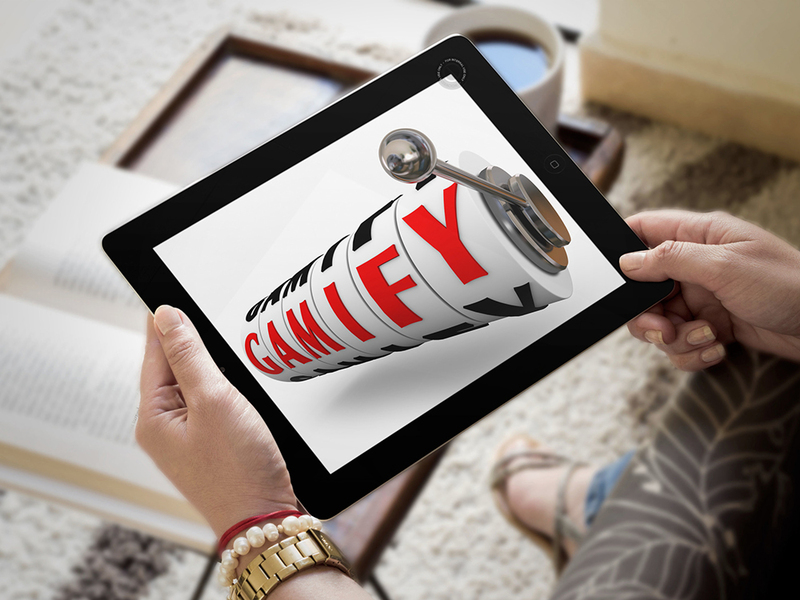 So why are we still talking about gamification? Because it’s not about badges and points! At its core, gamification satisfies a basic human need, the need for rewards. Gamification is typically defined as the usage of game dynamics and game-playing elements to non-game contexts such as online businesses. But the definition is misleading and takes away from the real value of gamification. The reason why games are so popular is because of the reward. The reward can be extrinsic, like a trophy, or intrinsic, like a sense of accomplishment. The result is the same, a release of dopamine into our brain’s pleasure center. In other words, rewards give us pleasure. That’s why, when used correctly, gamification can be a powerful persuasion tactic. It taps into a basic biological process and rewards customers for performing certain actions. When the pleasure produced by rewards outweighs the pain of spending money, gamification leads to conversion. So what types of rewards convert best? We’ve already seen that badges, in some cases, don’t work. That’s because those badges were essentially meaningless. What we need are meaningful rewards. Rewards like a sense of accomplishment are powerful because they come from within us and mean something to us. As the guy who always got picked last on the soccer field, scoring a goal is a much bigger reward for me than winning the championship. Gamification can be as simple as rewarding someone for taking a small action. You don’t need complicated game mechanisms on your site. Take Dropbox for example. They basically sell storage space online. The free account comes with a few GB of space, but they will reward you with more if you do a few tasks for them. As you can see, you’ll get 16GB if you share Dropbox with your friends. 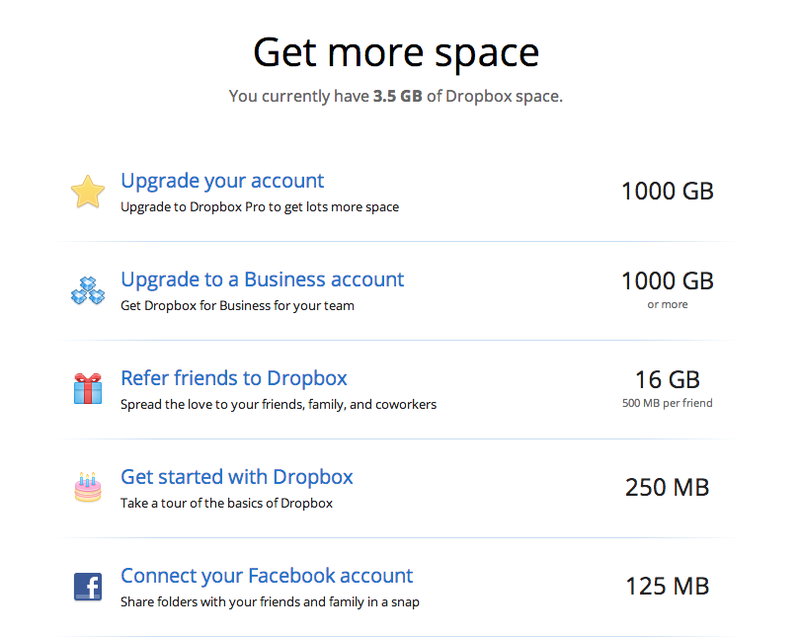 It seems like a simple thing to do for so much space, but it’s why Dropbox was able to grow so fast. The best part is Dropbox is rewarding users with what they are selling in the first place. As you use more space, you become more invested in the app. When you reach your limit, you have to convert to a paid user. A progress bar is a useful tool if you want users going through a series of steps. The progress feedback lets users know how far along their journey they’ve come. Getting to 100% gives them a slight reward in terms of personal satisfaction. 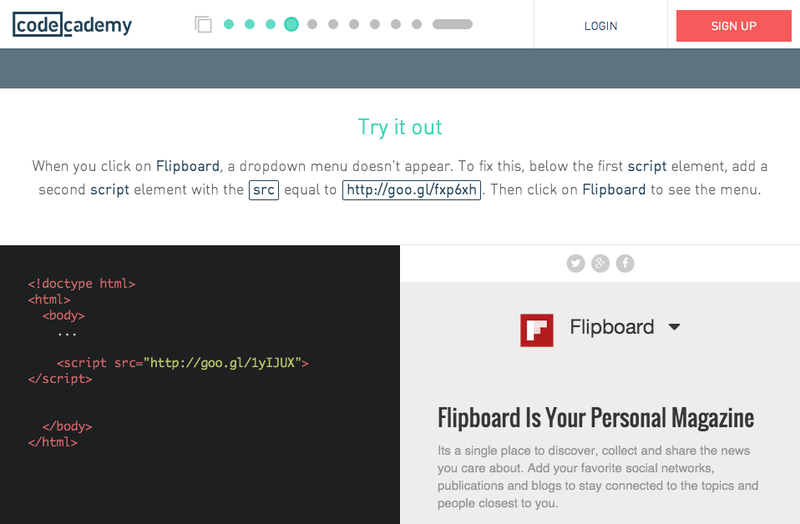 Codecademy teaches you to code using an online code editor and a series of interactive lessons. It’s a fun way of learning and a progress bar on top shows how far you’ve come on your journey to becoming a coder. When you finish your lesson and reach 100%, Codecademy cashes in. Just when you’re feeling good about accomplishing something, they ask you to create an account with them so you don’t lose your progress. 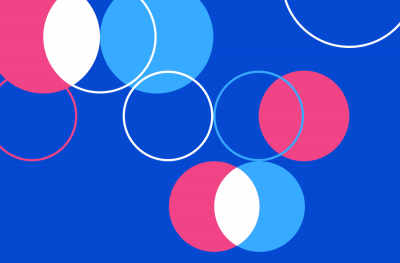 The concept of teaching coding online wasn’t new when Codeacademy launched. There were already a fair number of established players, like Treehouse and Lynda. Yet, within 5 months of launch, Codeacademy had reached a million users because of their simple gamification strategy. Progress bars are particularly useful as an onboarding tool for Web apps and SaaS businesses. A good example of this is Evernote. Evernote works on a freemium basis, but their conversion rates depend on how much time users invest in the app. Only 0.5% of free users convert to paid within the first month, but after five years of usage, conversion rates shoot up to 25%, way better than most other apps. 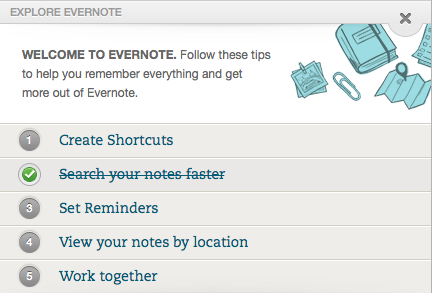 That means the longer Evernote keeps a user interested, the more likely he or she will become a paid customer. To do this, Evernote has a progress bar within the app, showing customers what features they have explored and suggesting other features to try out. I clearly have a long way to go. I guess that’s why I’m still a free user. Hang on! Didn’t we say badges were a bad idea? Google’s Badges were a bad idea, but if you have a system where earning a badge implies getting access to certain perks, then it becomes a good idea. Yelp started as a site where people could view and review restaurants. Like Codecademy, they weren’t the only one on the block when they started. Competitors like Yahoo Local and CitySearch had been around for years and already had thousands of reviews. Today, these competitors are long forgotten and Yelp is a verb. The big problem that Yelp solved, where others failed, was the catch-22 situation of attracting users and converting them to reviewers. Without reviews you can’t attract users, and without users you don’t get reviews. But how do you get people to write high-quality reviews time and again without paying them to do so? You know the answer. Gamification! Yelp created a points and badges system that had meaning. 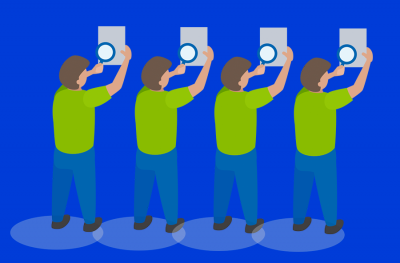 Users were rewarded for writing thoughtful reviews, and if they racked up enough points, they would get a shiny ‘Elite’ badge on their profile page. The difference was, the badge actually had real world value. 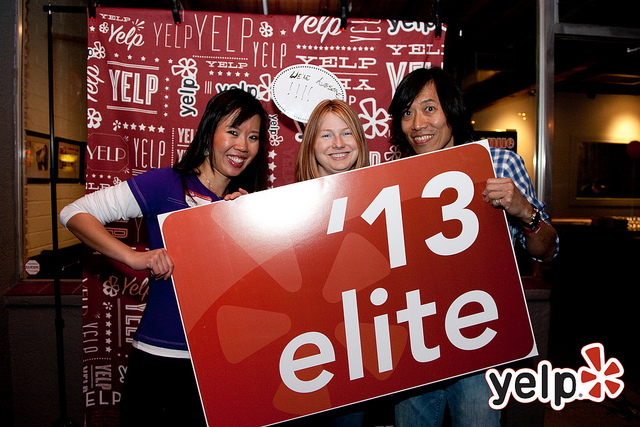 Yelp’s Elite got VIP tickets to events, free food and drinks, and other swag that regular users didn’t get. Their reward wasn’t monetary, it was fun and happiness. This system helps Yelp convert users into regular reviewers (6 or more reviews) at a whopping rate of 65.8%! Compare that to CitySearch’s conversion rate of 4.8% and Yahoo’s conversion rate of 11.1% and it’s no wonder Yelp crushed them. It’s human nature to compete. Pitting your customers against each other in a competition and displaying their standings on a leaderboard can be a great way to get them to perform a set of complicated tasks. Autodesk used this for their 3DS-Max game design product. The software costs $3,600 per license, making it a significant investment for anyone interested in the product. To make the purchase easier, they had a 30-day free trial. They found that prospects were twice as likely to convert to customers if they used the software at least three times during the trial period. The problem was getting them to use the software. Because of its complexity, it had a steep learning curve, and their tutorials weren’t captivating enough. To solve this they gamified their tutorials. They called each step a mission and awarded points and badges to contestants. As trial users collected points, they would go higher up the leaderboard. The user at the top of the leaderboard would get a prize. The results were incredible. The contest increased trial usage by 54% and conversion rates from free to paid by 15%. The biggest impact was the 29% increase in revenue per trial. Loyalty programs have been around for a while and they work on the same principle as any other gamification strategy. The only difference is you’re rewarding customers with money or the equivalent, like discounts or redeemable points. For loyalty programs to work, you need to find the right reward size. Too small and no one will care. Too big and you’ll lose money. 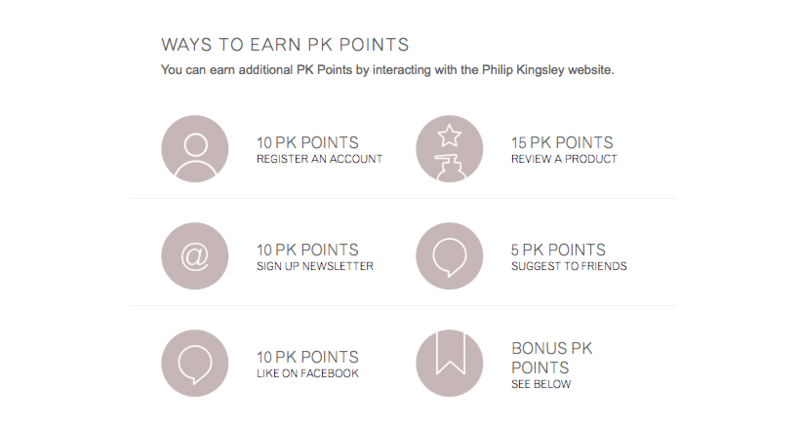 Philip Kingsley created a program where customers would earn rewards for purchases, social sharing, recommendations and many other actions. The rewards were called PK points and could be redeemed on the site for further purchases. Bonus rewards were also given out when customers made purchases greater than certain amounts to increase average order values. Because they sold products that customers would purchase repeatedly, the loyalty program made a lot of sense. Customers started spending more on the site so they could collect points, only to redeem them on future purchases. Not only did they increase conversion rates by 10%, they also optimized customer value. The number of orders on their site increased 36% as existing customers ordered more, and their year-on-year revenues increased 28%. Gamification is not another fad, and it needn’t be complicated either. A simple reward can go a long way to converting users into customers. As we’ve seen, the best ‘rewards’ are when customers feel like they’ve achieved something. So what do you think, did I complete the challenge? 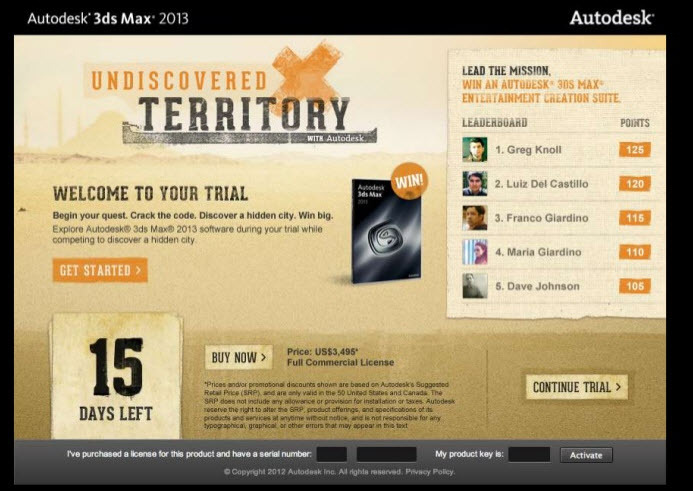 How are you going to use gamification to increase your conversion rates? Oh, and be sure to read other Crazy Egg articles by Sid.